Hollandcodes.com would like to thank our customers for their support! 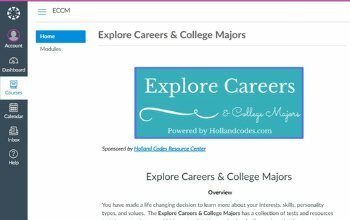 As a valued Hollandcodes.com customer, you have received free access to the Explore Careers and College Majors Tutorial Course. The free course is available through July 31, 2017. To receive free access, complete the form below.